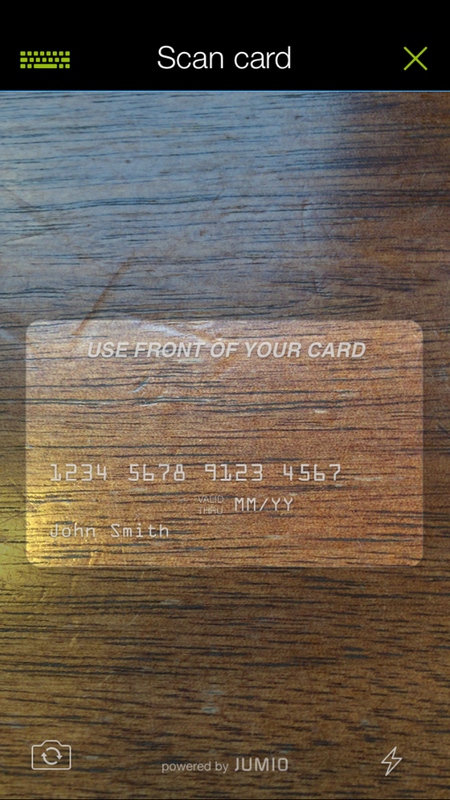 Check Out Our New In-App Card Scanner! This new tech makes it easier and much faster to take card payments with just app, no actual card reader is needed —it shows you right where to line up the card, gets the card number quickly, and only requires that you put in the CVC (the security code on the back of the card). Pro tip: Hold the debit or credit card straight and tap the Flashlight icon on (lower right). We’re happy to have the Jumio card scanner integrated with the SmartTrade app. It makes for a much faster transaction and a better overall experience for you and your customer.